Wrap a crystal bracelet watch round her wrist. On a faux leather strap. Round case measures 33mm x 33mm x 7mm. 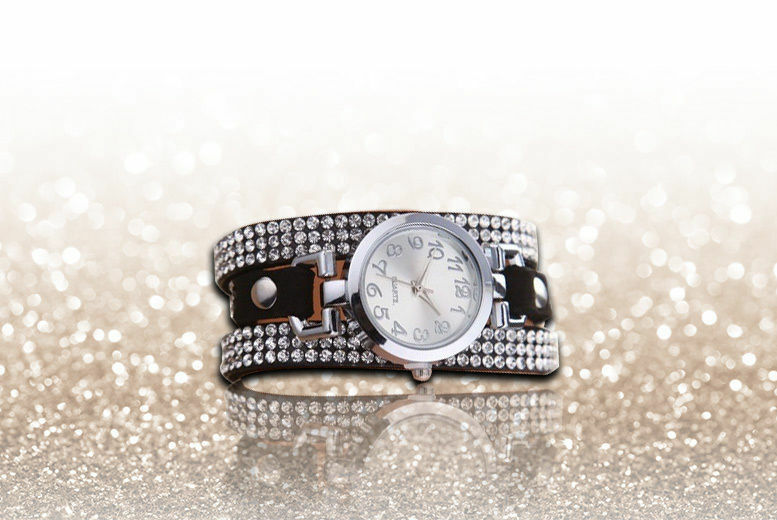 A gorgeous gift for the leading lady in your life.